“The conference of Presidents decided that the Sakharov Prize will go to Saudi blogger Raif Badawi,” said Schulz announcing the 2015 laureate in plenary. “Mr Badawi, an exceptionally courageous and exemplary man, had imposed on him one of his country's most gruesome punishments, which can only be described as brutal torture." The EP President added: "I therefore call on the King [of Saudi Arabia] to discontinue the execution of the punishment, to release Mr Badawi, to let him return to his wife and to enable him to collect the award here during December's plenary session." 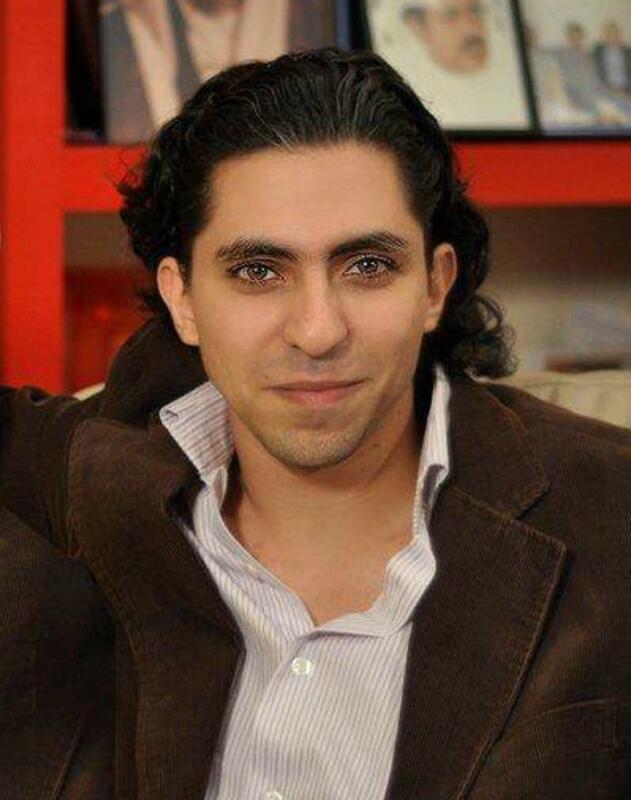 Raif Badawi was one of this year's three finalists. Find out more about the democratic opposition in Venezuela embodied by the Mesa de la Unidad Democrática and political prisioners and the Russian opposition leader Boris Nemtsov here. The Sakharov Prize for Freedom of Thought is awarded each year by the Parliament. It was set up in 1988 to honour individuals and organisations defending human rights and fundamental freedoms. Last year the prize was awarded to Denis Mukwege. Nominations for the Sakharov Prize can be made by political groups or by at least 40 MEPs. Based on the nominations, the foreign affairs and development committees vote on a shortlist of three finalists. After that the Conference of Presidents, made up of the EP President and the leaders of the political groups, select the winner.